Updated Wednesday November 11, 2015 by BWSP. The staff at Blue Water Springs Park would like to thank all of those who have served our great country and all of those who are still serving. 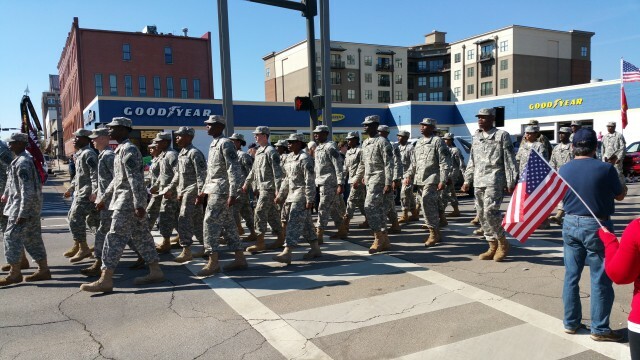 To celebrate Veterans day we would like to share some pictures from todays Veterans Day Parade.